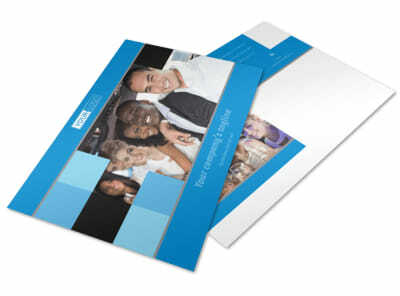 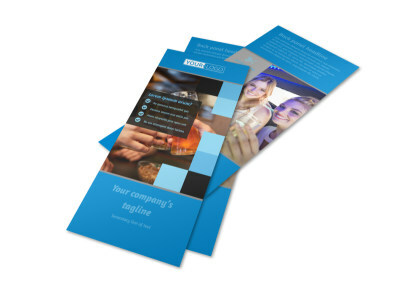 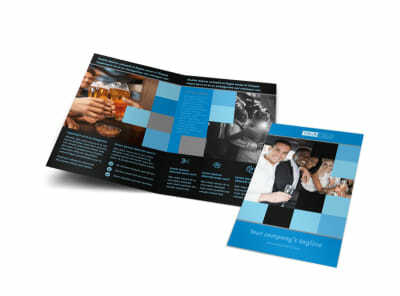 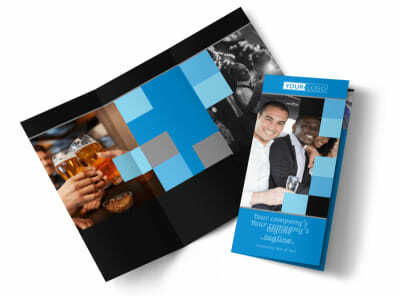 Customize our Party Bus Postcard Template and more! 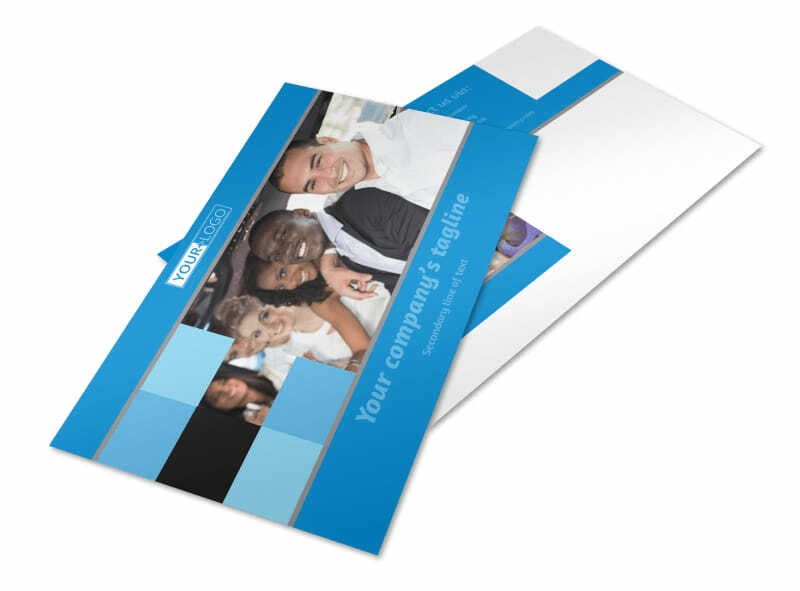 Reach out to bridal parties, prom goers and people who are ready to party with party bus postcards customized to the hilt using our online editor. 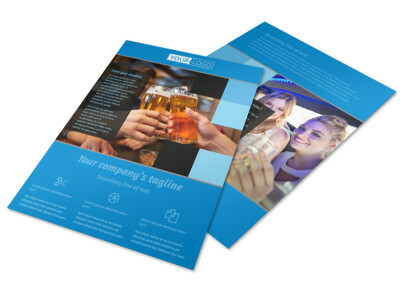 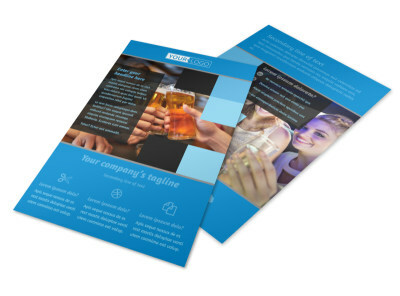 Add your own photos, graphics, text, and more to any of our templates to create a design you love, and then print your postcards out yourself or trust us to do the job for you.